Exports in August were 7,546 tons, compared to 8,547 tons last year. 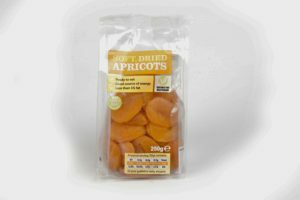 Average export price for whole apricots for August was $2988/ton FOB compared to $2,986 in July. Exports started the season strongly when you consider that there was a 10 days public holiday from the 17th to the 27th of August during which all plants, ports and customs were shut. The same holiday in 2017 fell in September and because it straddled the weekend only lasted for 5 days. 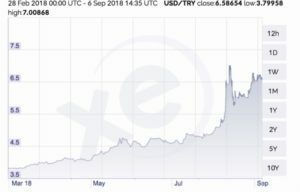 Lower prices due to the devaluation of the Lira were not reflected in August shipment numbers, but will start to affect average prices and increased sales from September onwards. Harvest was completed early in August without any rain damage, however micros are high this year possibly due to the extremely wet growing conditions right up to harvest. We have been rejecting significant lots of incoming materials, and have decided to micro test every lot before it is accepted into the plant this year. As previously reported speckles and hail damage blemishes are high. The majority of the fruit is size 1 through 4. Overall supply of 2018 crop plus a small carryover is estimated at 120,000 tons, the same as the previous year. 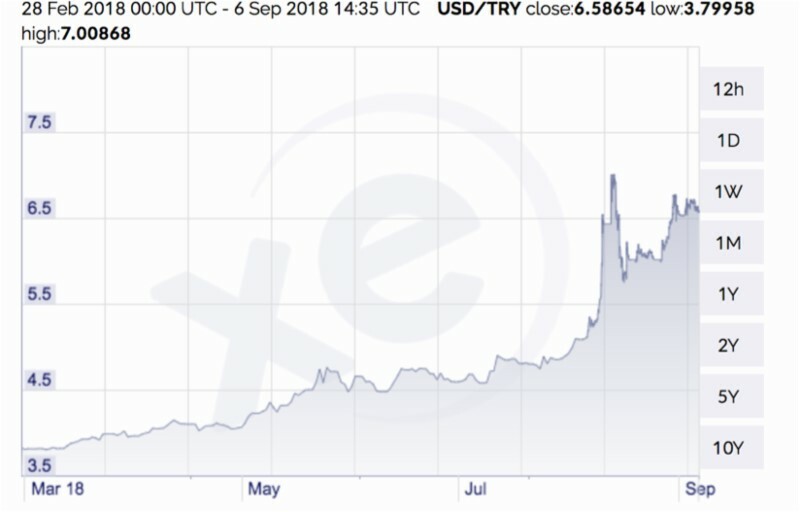 Of course the big story in July and August was the dramatic fall in the Lira, from 4.80 to the greenback at the beginning of harvest in July the Lira fell to an all time low of more than 7.00 before regaining some of its losses. This week it has been somewhat stable in a range between 6.45 and 6.75. The trigger for the falls were a combination of a lack of confidence in the new economy team and their policies, ongoing political tensions with the USA and rising inflation. So far none of the actions taken to address these have been considered effective. Lower $ prices as a result of the devaluation have fuelled significant demand, prices are at an 11 year low, despite supply being no more than last year. As happened in the 1990’s in Turkey, producers of export commodities have started to look to increase prices in line with the fall in the Lira to offset the rising cost of input materials and living expenses. The majority of farmers who needed cash have now sold, and prices have started to firm in Malatya. As supply of quality material dwindles as it did last year during the autumn we expect a similar pattern of firming prices. We think we have seen the bottom of the market this year.